Mr. Tiger is tired of being so proper all of the time, so he decides to take off his suit, bow tie, and top hat and run wild! 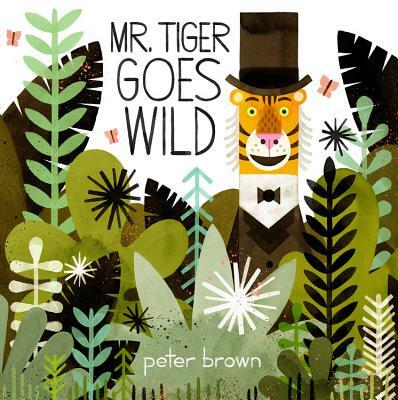 Peter Brown's imaginative illustrations help tell a story about embracing our inner wildness from time to time. 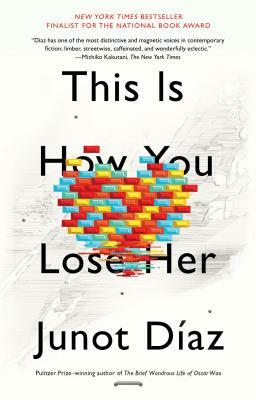 Diaz depicts love in its many forms: irresistible, comical, sorrowful, unrequited, unsure, reckless, and most of all, unavoidable. 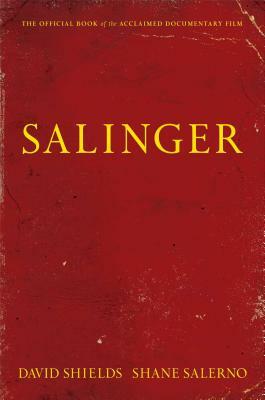 This oral biography digs deeper into the mystery of Salinger than ever before, with interviews from those who previously refused to go on record and never before seen photos. 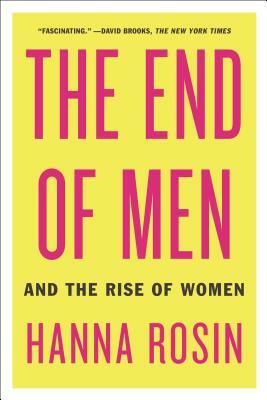 Rosin's controversial new book exploring the shifting power dynamics between men and women is now out in paperback.